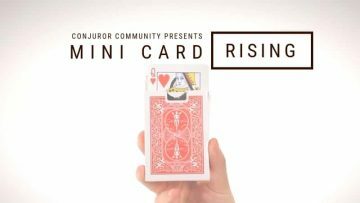 In this event, Alex Slemmer shares a stunning visual routine where all the cards—except a freely chosen one—shrink to miniature size! 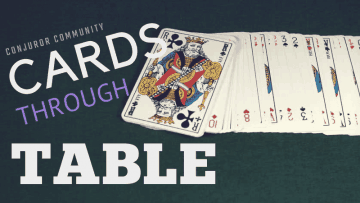 One of magic’s all time best-sellers—using only 8 cards and ZERO sleight of hand, you switch the places of two thought-of cards. Level One by Christian Grace is a gimmick that allows you to progressively vanish ANY deck of cards—until the only card left is your audience's chosen card! 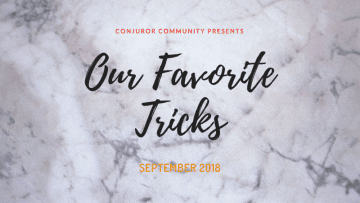 During Our Favorite Tricks...we ONLY share tried and tested magic miracles, which means you never need to worry about searching for ‘real’ magic again—we bring it to you! 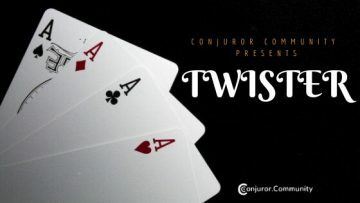 In this event, Alex Slemmer shares a visually stunning routine that does the impossible—it improves on Twisting the Aces! 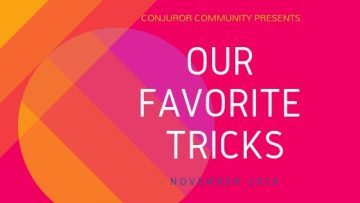 Our Favorite Tricks is back! 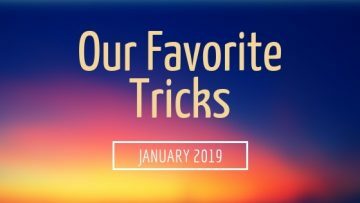 In this episode, we reveal three of the strongest effects we know—to make sure that 2019 is another EPIC year for your magic! The ‘rising cards’ is one of the oldest, most powerful effects in magic. And even if you’ve seen it before, you’re in for a serious treat. In fact, we think that this modern approach will simply blow you away. Get ready to discover 3 of our favorite ‘pet secrets’. 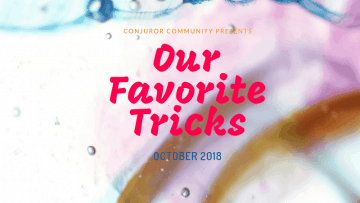 No matter what kind of magic turns you on, you’re sure to encounter YOUR new favorite trick in this edition of Our Favorite Tricks! 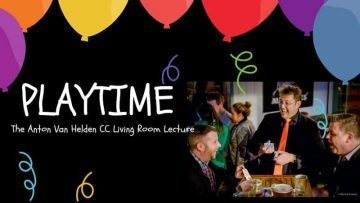 In Playtime: The Anton Van Helden CC Living Room Lecture, you’ll discover: What is play time? Why do we want it? How do we get it? 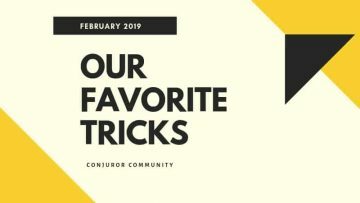 You’ll discover 3 great impromptu routines—filled with the strategies and tactics Anton uses to transform Performance...into Play! If you’re hungry for a multi-phase close-up routine that combines visual magic, surprises and an offbeat premise that’s PROVEN to win over every crowd, look no further! 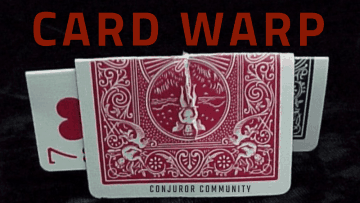 In Card Warp, you’ll create an astonishing illusion using only two ordinary playing cards. The effect is hard to describe because it’s purely visual. As your audiences looks-on drop-jawed, they see a playing card visually reverse itself—face-up, face-down and face-up again!